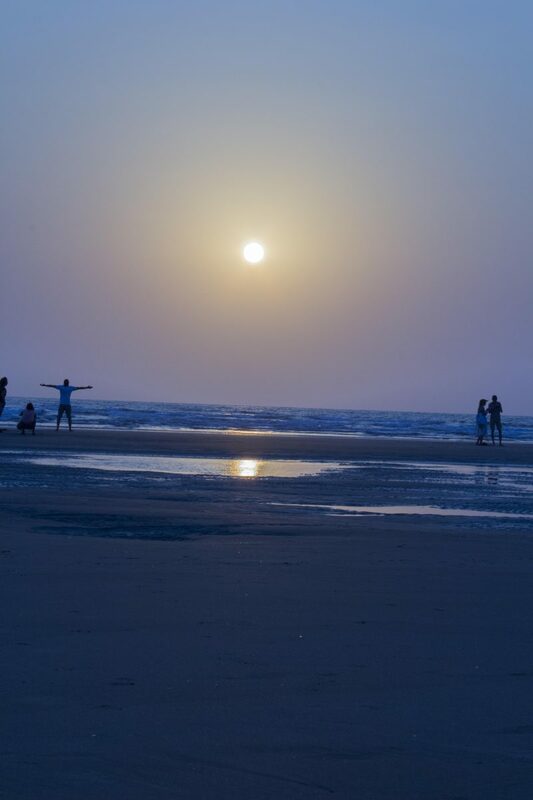 Morjim Beach - GoGoaNow ! 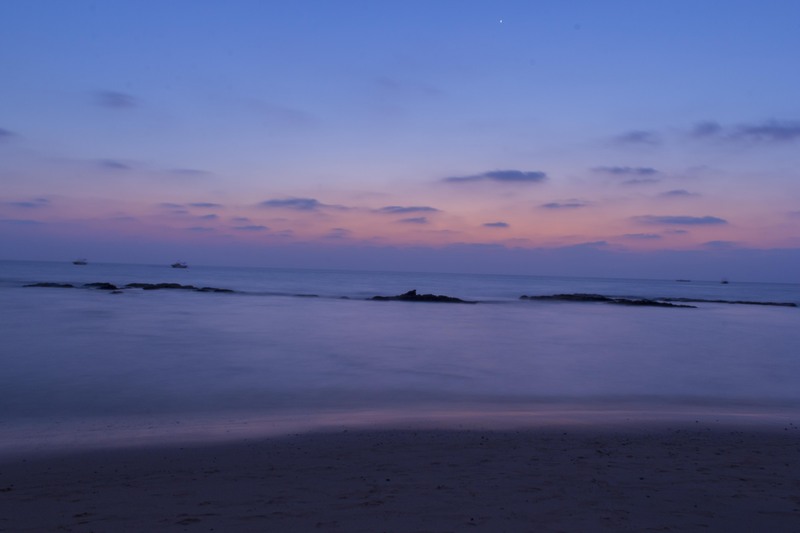 "Morjim Beach is a nesting and hatching habitat of the Olive ridley sea turtle." This beach is quite famous for the Olive Ridley turtles who come to nest here and are helped by a group of volunteers who guard the nests and help the baby turtules get into the sea. 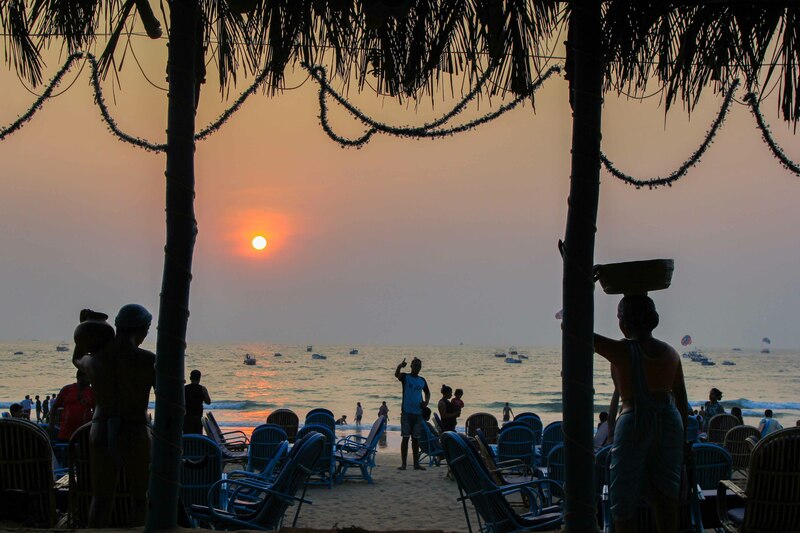 The beach is also a favourite among the Russian tourists, along with Ashwem beach close by, one will find signboards and menu cards in Russian language.